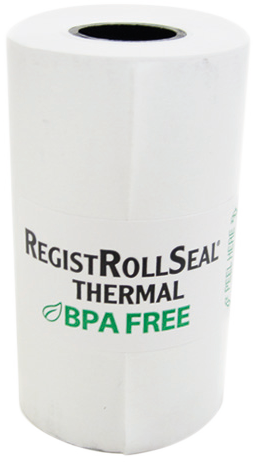 Thermal paper register rolls measuring 2.25? wide are made with BPA-Free paper. Shorter 2.25? 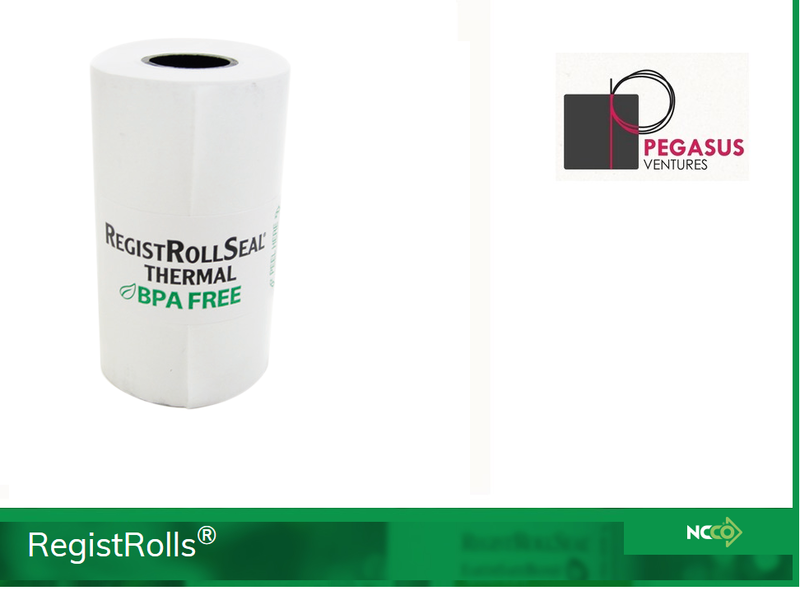 thermal rolls are primarily used in handheld credit card machines while longer 2.25? rolls fit in thermal cash registers. 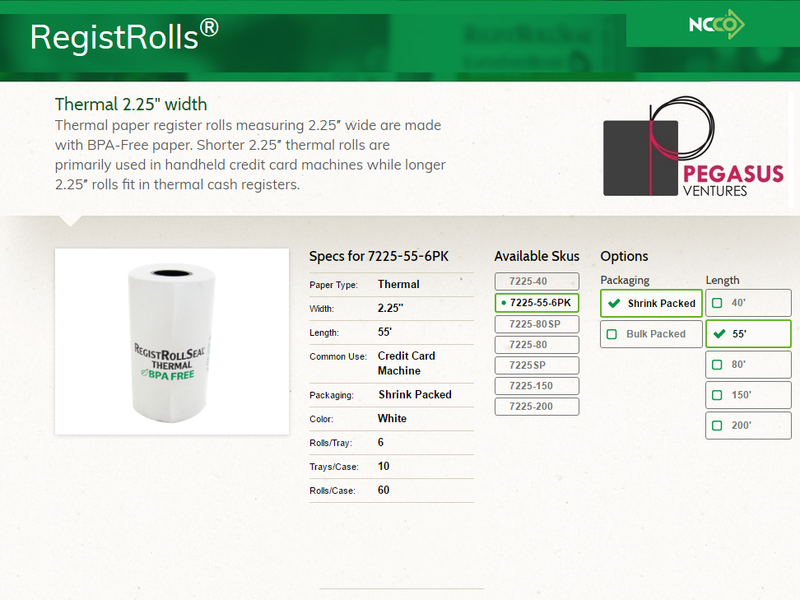 Each case of the 7225-55-6PK has 6 trays with 10 cash register/POS rolls shrink wrap packed with a total of 60 rolls.